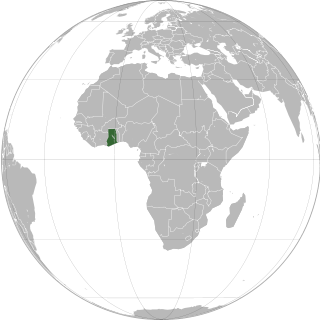 A referendum was held on 27 April 1960, with 88.47% percent of the Ghanaian people (that voted) voting in favour of a republic, and 11.53% against. The republic was declared and the monarchy abolished on 1 July 1960. Kwame Nkrumah held office as prime minister (and head of government). 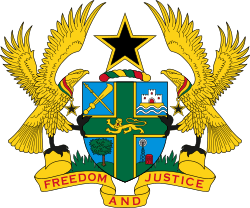 Following the abolition of the monarchy, a presidential election was held, which Nkrumah won, and subsequently he became the first President of Ghana. 1 2 "Heads of State of Ghana (1957 – To Date)". Ghananation.com. 1 2 "Queen Elizabeth II (1952 – )". Britroyals.com.